Atlas Chartered Accountants provides an effective tax compliance solution removing the compliance burden. Indirect taxes including GST, payroll tax, land tax and stamp duty. 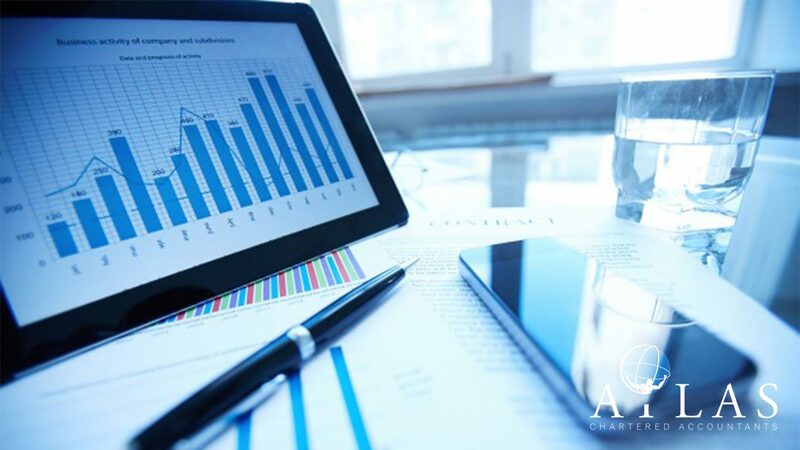 Atlas Chartered Accountants also offers an integrated solution which draws on our technical proficiency and industry insight to deliver commercial tax consulting advice to our clients.